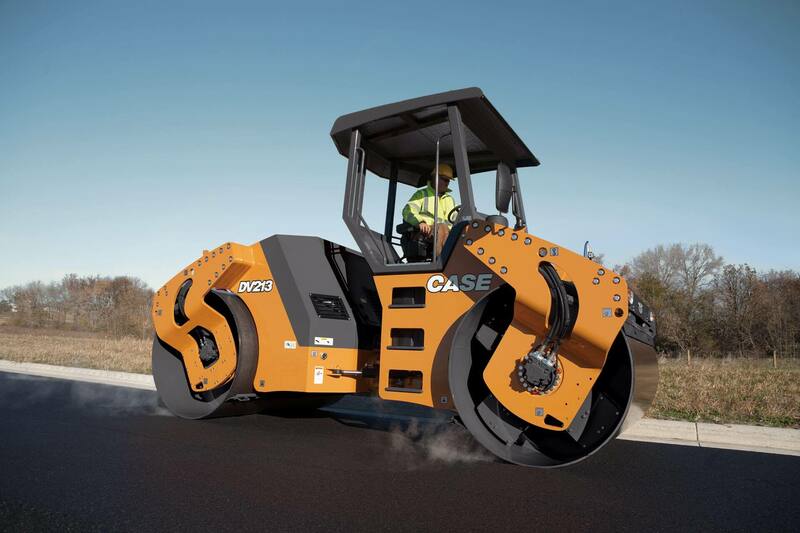 The CASE DV213 compactor is big and tough enough to handle your largest road-paving projects. 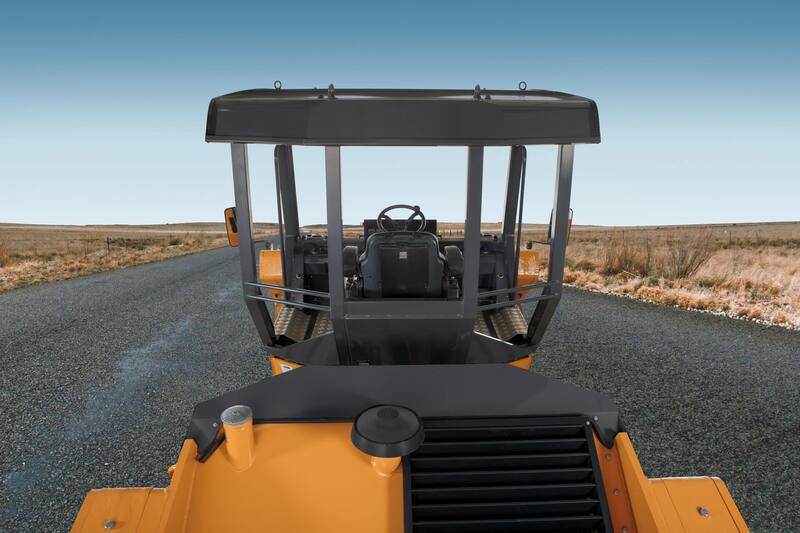 Keep your crews productive at all times of the day with standard halogen front and rear lights that illuminate your job site from sunrise to sunset. 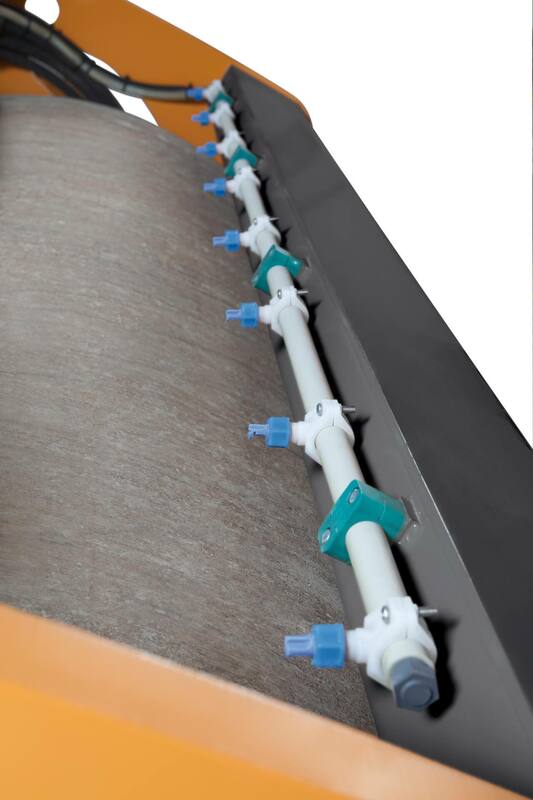 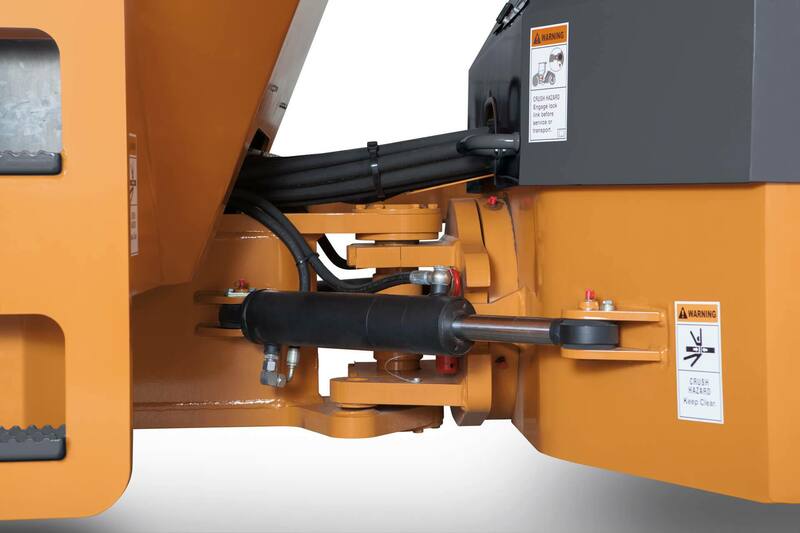 With primary and back-up water pumps, our standard equipment ensures uninterrupted production. 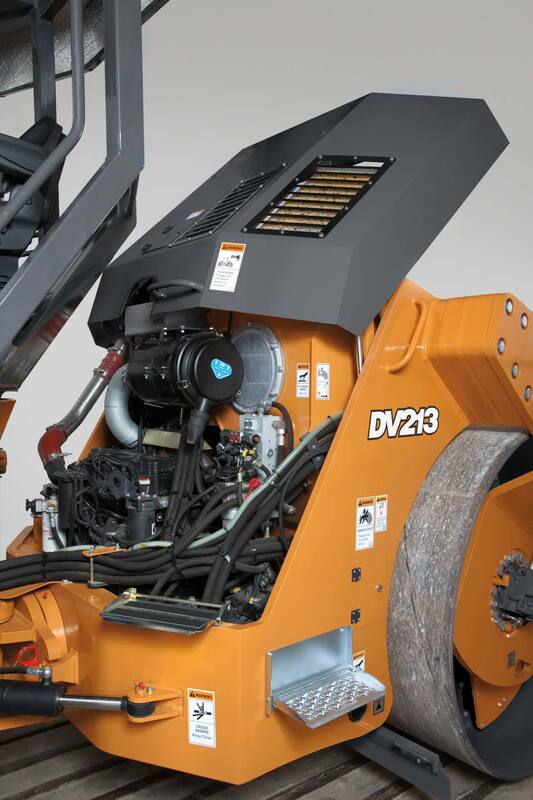 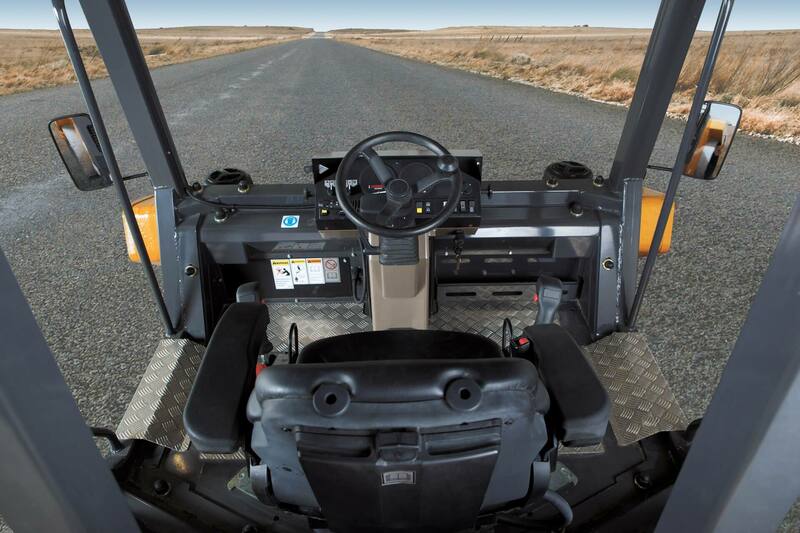 The DV213 operator’s platform offers best-in-class comfort and visibility for all-weather conditions.